2” HD Nylon 13 Ball Bearing Rollers, 7" Stem.Rating = BEST.2” Heavy Duty 13 Ball Bearing Nylon Roller, Zinc plated stem.75 lb. load per roller @ 15,000 door cycles.Lasts Longer and makes a door Quieter than any other roller. Our No. 237 2-in. 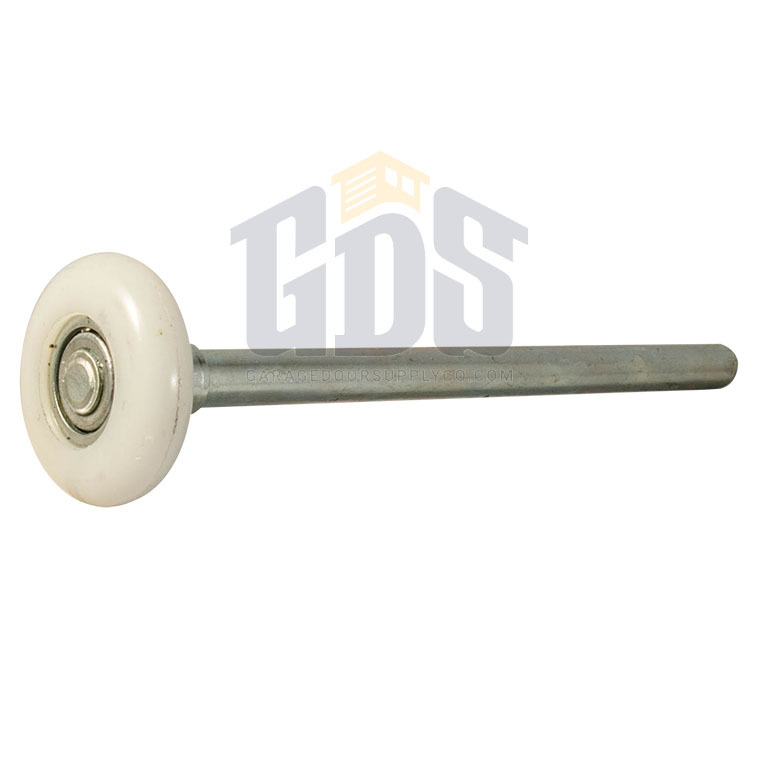 garage door heavy-duty nylon ball bearing rollers from Garage Door Supply Company have 7-in. zinc-plated stems. 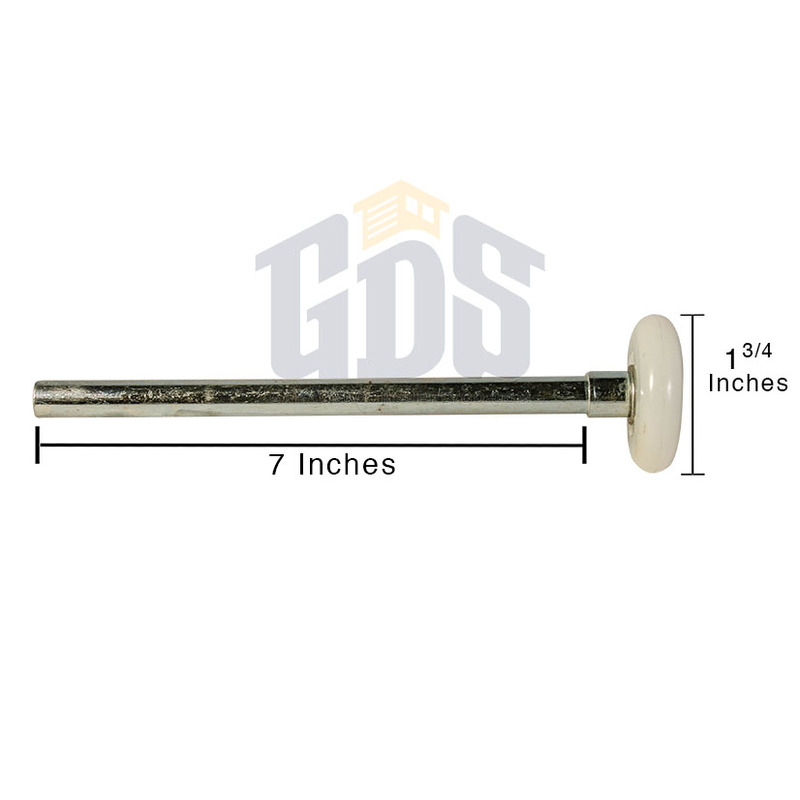 These garage door roller replacements are rated "best" for a 75-pound load rating per roller and a lifespan of 15,000 door cycles. 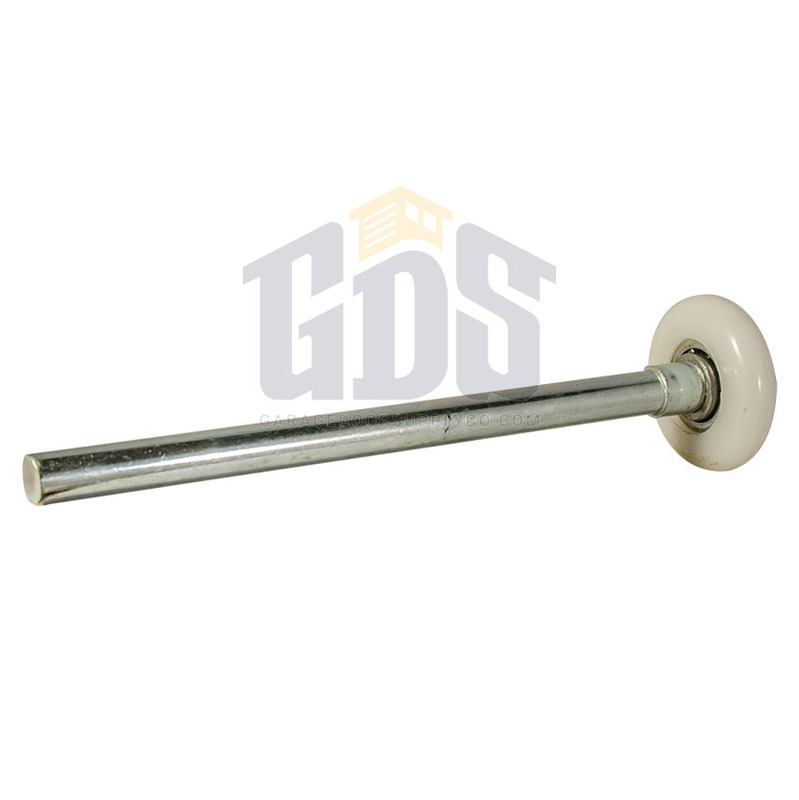 This set of 13 ball bearing rollers also operate more quietly than other rollers. Save money on all garage door parts when you shop our discounted prices for superior-quality parts. 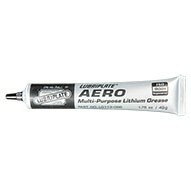 Quiet and at the right price! !